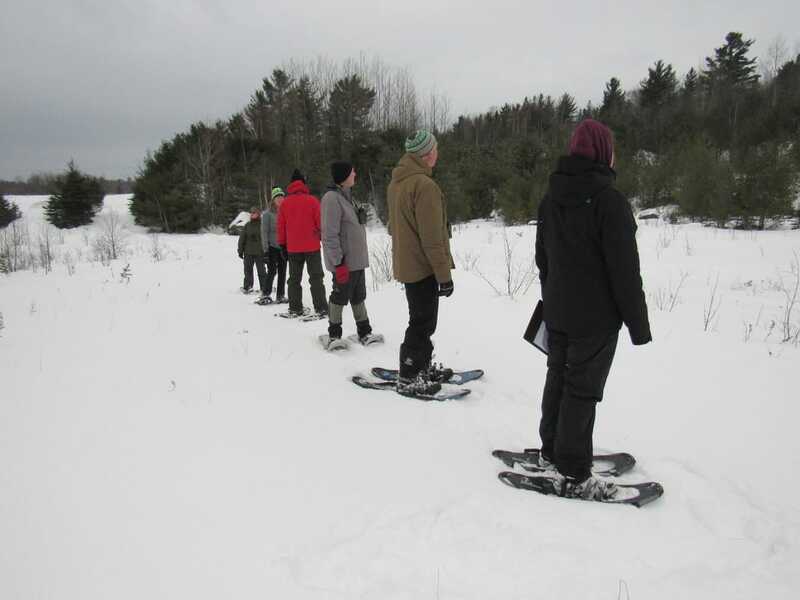 34 participants counted over 1500 birds! 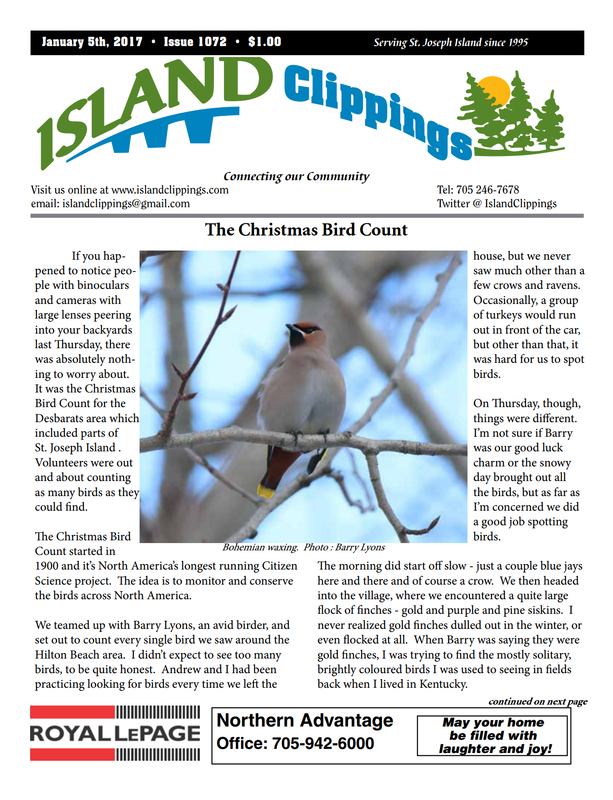 The Desbarats Christmas Bird Count​ made it onto the ﻿front page of the Island Clippings﻿! 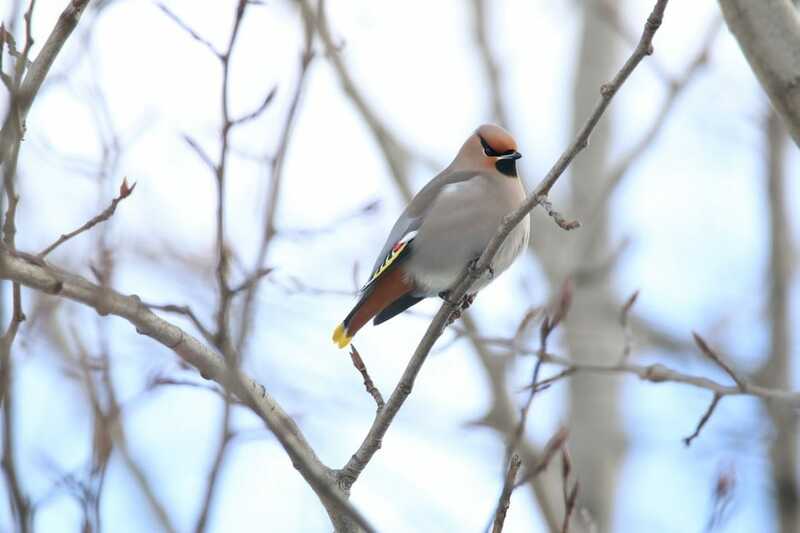 Read about the experiences that Beth and Andrew Kwon, owners of the Clippings, had during their participation in the bird count.